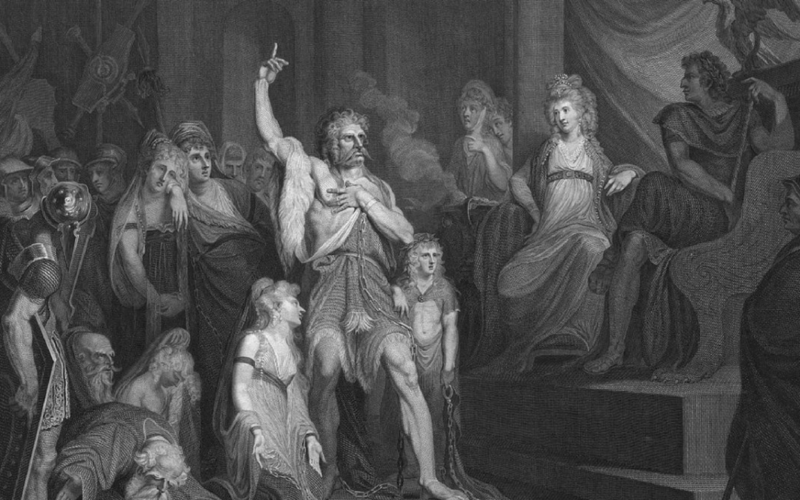 From the greatest slave rebel of all time, to one of the few men not to be corrupted by immense power, this is a list of the 10 most badass ancient heroes of all time. Regulus was a successful Roman general whose life ended in one of the most admirable ways possible. During the First Punic War he defeated the Carthaginians in a naval battle, and then invaded North Africa. He won a series of great victories there until he was captured at Tunis in 255 BC. 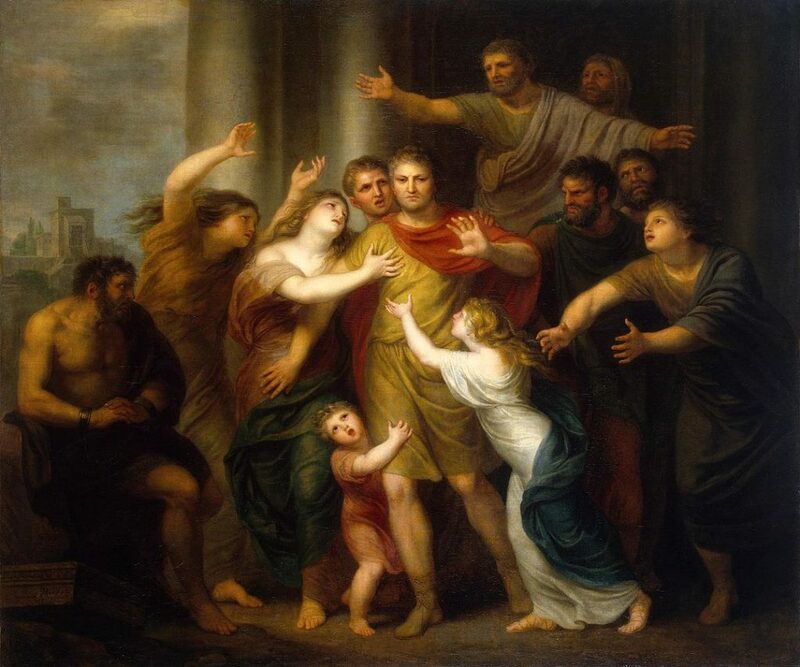 The Carthaginians who captured him allowed him to go back to Rome as long as he tried to convince the Senate to make peace, but made him swear to go back into captivity at Carthage afterwards. He left for the Roman Senate, but when he arrived he called for Rome to continue the war effort instead. Then he went back to Carthage knowing he would be executed, so he could stay true to his word. He was seen by later Romans as a model of Civic Virtue. Spartacus is one of the most famous slaves in history, and one of the greatest ancient heroes from history. He was captured as a slave by the Roman Empire, but managed to escape, and start a slave rebellion. Thousands of slaves joined his cause and he went to war with the Roman Empire. Spartacus was a former gladiator, and capable commander. Rome had trouble responding to Spartacus as they were already solving a revolt in Spain, and fighting the Third Mithridatic War. They dispatched a simple militia to defeat Spartacus, however he defeated anyone that came after him. More people were inspired to join his cause, and a small uprising spiralled into an unstoppable rebellion. 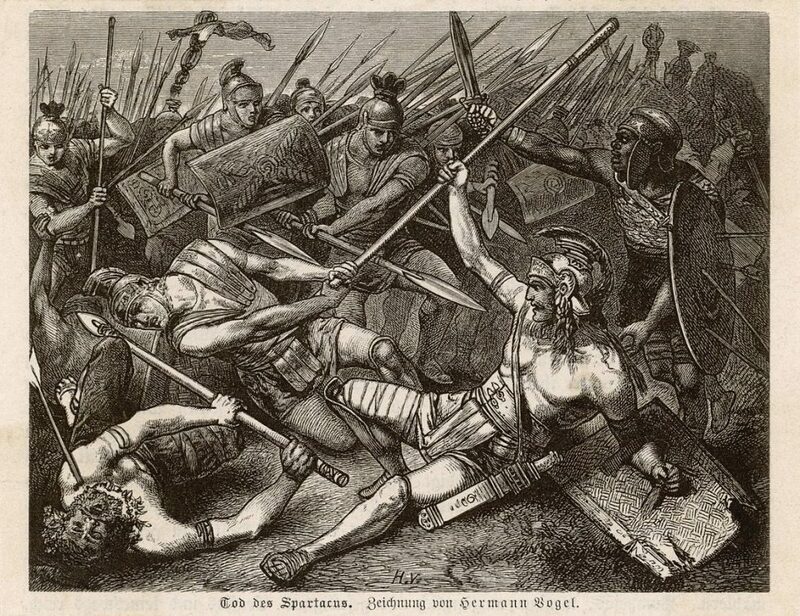 Rome only managed to stop Spartacus when they cracked down on him with full force. Caratacus is one of the greatest ancient heroes in European history. He bravely fought against the Roman Empire for 9 years even though they were an enemy he could never beat. The Romans were a vastly superior force, with better technology and more sophisticated armies. Caratacus was Chieftan of the Catuvellauni tribe. He lost battle after battle against the Romans but never gave up. When he was finally captured by the Romans he gave a speech so inspiring the Romans gave up on the idea of executing and gave him a villa in Rome, to live in until the end of his days. Upon seeing the luxurious city of Rome he asked, “And can you, then, who have got such possessions and so many of them, covet our poor tents?”. “You murderous traitors, how dare you take the commander hostage! Do you still expect to live? I’ve received orders to attack the enemy, so I won’t let you have your way just for the sake of one officer.” Then he ordered his men to attack the enemy camp. The hostage takers were only in this for the money, and were so shocked by his speech that they instantly surrendered, and begged to be let go. 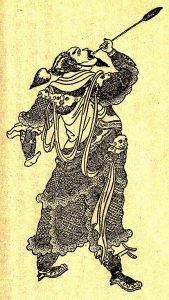 Khutulun is one of the ancient heroes of the Mongols. She was the greatest daughter of Kaidu, the man who became the most powerful ruler in Central Asia. She rode into battle with her father, and according to Marco Polo, would bravely ride into enemy lines and capture someone as easily as a hawk snatches a chicken. 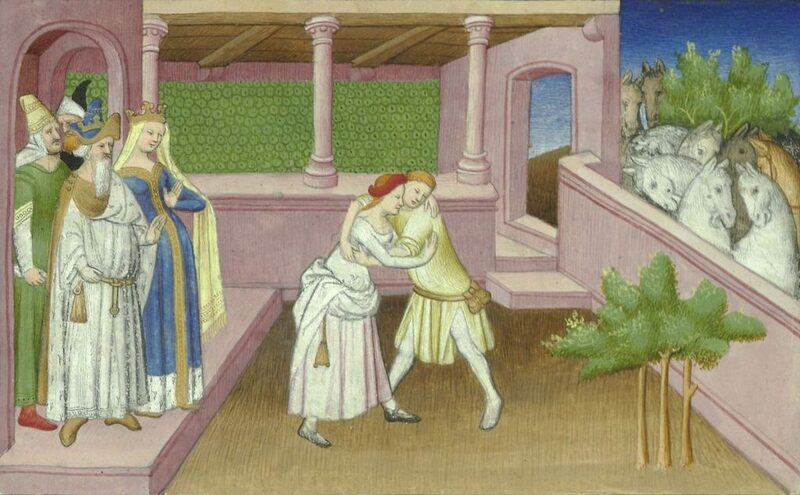 Khutulun set a challenge saying that she would only marry a man who could beat her in wrestling, but if they lost they must giver her some horses. It’s said that she won a total of 10,000 horse this way. She was born in 1260 and lived to 1306. Her name literally translates to Moonlight. Agis III is remembered for his heroic last stand against the forces of Alexander the Great. Agis was the 21st king of Sparta. He became king when his father died in a battle against Alexander the Great in 338 BC. He spent the next 9 years fighting against Alexander the Great. This war culminated in the Battle of Megalopolis, the battle was close, with both sides suffering heavy casualties. 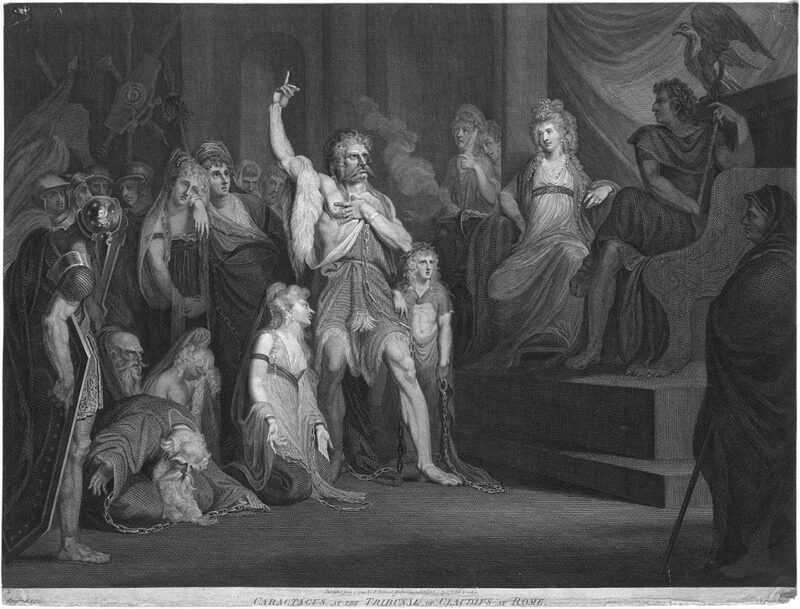 Agis eventually lost against Alexander, after being stabbed several times, however he refused to go down. He ordered his men to retreat through a passage while he stayed to hold off the enemy army. He finally died when a javelin pierced his chest. 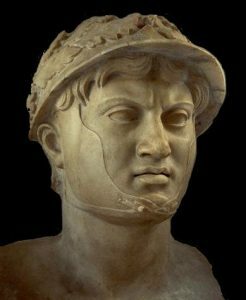 Pyrrhus is one of the many ancient heroes to stand up to Rome, and one of the few people to consistently beat them. Some of his victories were incredibly close, and bloody on both sides. This gave rise to the term Pyrrhic victory. 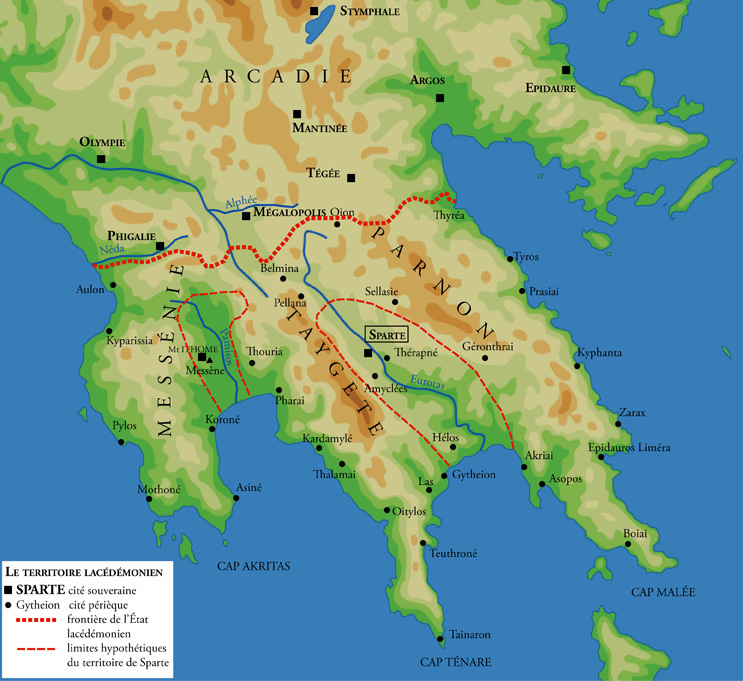 He was king of the Greek tribe of Molossians, and eventually became king of Epirus. 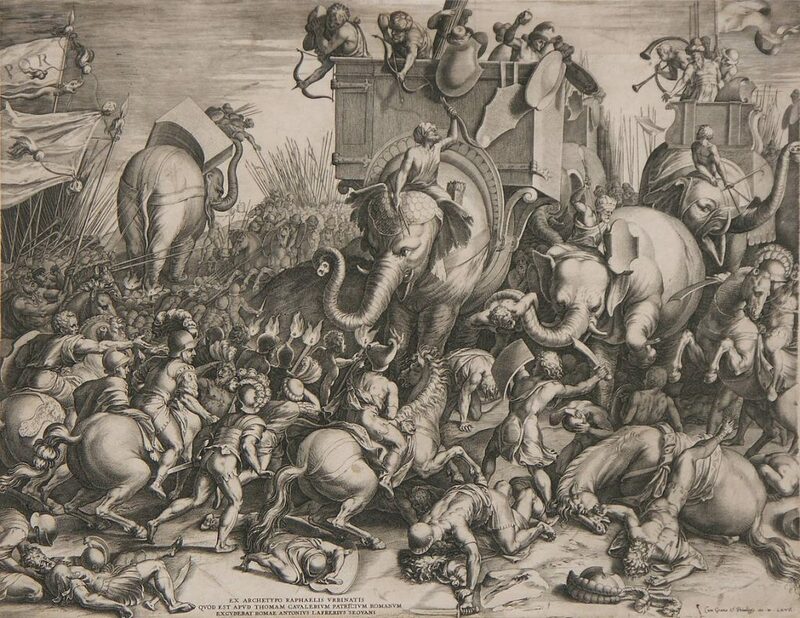 Hannibal was the Roman Empire’s greatest opposition, and beat them time and time again when the odds were against him. One of his greatest feats was crossing the Alps, with an army that included elephants, and somehow making it to the other side. This was considered impossible before he did it. Rome amassed one of the greatest armies in history at that point to guarantee that they could destroy this master strategist in battle. However with the use of some amazing tactics he managed to defeat even an army that large, this was the Battle of Cannae. His other two great victories over the Romans are the Battle of Trebia, and the Battle of Lake Tasimene. He’s considered by many to be among the greatest ancient heroes. Count Roland was a Frankish war hero, and considered to be Charlemagne’s greatest warrior. Roland is famous for his last stand at the Battle of Roncevaux Pass. Here he fought against the rebelling Basques. He refused to surrender, cutting down as many enemies as he could before being overwhelmed by superior numbers. 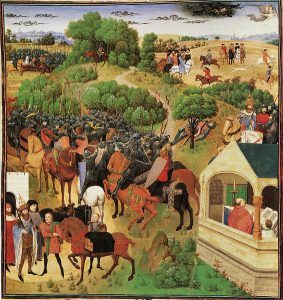 Roland was crossing though a high mountain pass, situated on the border between France and Spain, with a force of 3,000 men. A much larger force charged him, and with no way of escaping he fought to the death. Roland became an inspiring figure for later knights, and greatly influenced the code of chivalry in the Middle Ages. 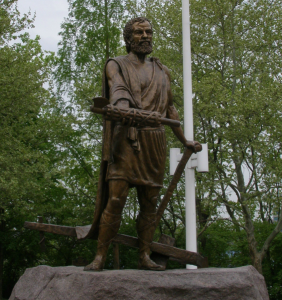 Cincinnatus was a Roman farmer, who worked hard even into an old age. When Rome was invaded he was called upon to take charge of the state because of his leadership skills. He took power and became dictator. Cincinnatus quickly stopped the invasion and as soon as he did, he resigned from power and went back to work on his farm. He took power only to help his people and then gave up such enourmous power as soon as the job was done. Because of this he became a legendary figure of Roman virtues.